This is the time of year when companies take a serious look at their overall benefits package. Legal assistance is something that has a great deal of appeal because it helps employees with private challenges. There are many vendors from which to choose and each will promote various benefits. Decision-makers, however, must keep in mind that there are certain services employees expect. If these are not included then the entire group legal plan is pretty much ineffective. American society is wrapped tightly in laws and legal procedures which mystify employees. Questions arise not out of curiosity, but confusion over what to do. Emailing a question is risky because a spam blocker could knock the inquiry out of the mailbox. It is important to allow a plan member to speak to an attorney directly. It is why the best group legal services allow for an unlimited number of telephone calls. These give plan members a chance to be better informed and it removes nervous confusion. Having to go before small claims court can be nerve-racking for many people. A group legal plan that allows for help in preparing the case should also permit face-to-face consultations. Such meetings allow an attorney to better explain all the necessary items which have to be a part of a person’s presentation before the bench. These personal needs also help to establish a rapport which can make writing simple wills a lot easier. It is an easy job for an attorney to sit in the office and just dispense pearls of wisdom. Effective group legal services, however, requires a little bit more. That same attorney needs to be able to make telephone calls and write correspondence on behalf of a plan member. Such direct assistance has been known to resolve problems very quickly and needs to be an integral part of a legal benefit. Complicated claims forms or requests for aid will guarantee visits to the human resource department from frustrated employees. Nobody wants to fill out pages of information. 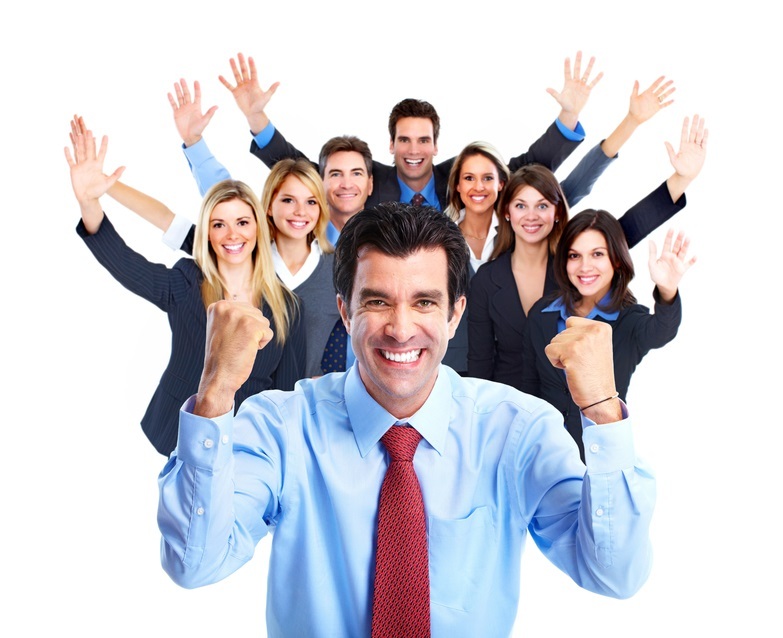 The best group legal plans make certain that administration of benefits is extremely easy. The process is deliberately streamlined so that group legal services are administered effectively and without any delays. Countrywide Pre-Paid Legal Services has helped companies develop group legal plans since 1987. We believe that services need to be provided as efficiently as possible, and with the plan member in mind. All of our attorneys will take unlimited telephone calls on given situations. Moreover, they will make telephone calls on behalf of members and prepare legal correspondence as well. Face-to-face consultations are no problem for these legal experts. As a matter fact, it allows them to show the high level of people skills we expect. Every member of a Countrywide plan can expect to receive the very best group legal services. These are provided quickly with no unnecessary paperwork to complete. In addition, every plan member is treated as if they are an attorney’s only client. The attention to detail is a reason why Countrywide is such a prominent player in the legal services industry. We understand that organizations have different needs and requirements. We will tailor all of our plan documents to best fit the needs of our client. While we do have a large number of legal options from which to choose, at the end of the day it is what the client wants that we will provide. If you have a question or interest in our plan design, please do feel free to contact us. We welcome the opportunity to discuss our services with you.